Considering roof restoration is not something homeowners get excited about, but these days it is a much sought after service. Having a dependable roof over your head is one of the most important things in life, but like every other tangible thing, it deteriorates over a period of time. Roofs endure water, sun, and everything else to keep your family safe inside, so it’s understandable to spend the necessary money to build a durable and long lasting one. However, when you can save a lot of money on a quality roof restoration, what’s the need of getting a new one? What is roof restoration and cleaning? There are many reasons why owners are unable to physically inspect their roofs. As a roof ages or becomes damaged, there may come a time to replace a roof. 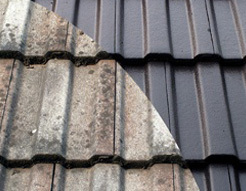 However, modern technology and engineering techniques has made it possible to restore roofs in such ways that they become as sturdy and long lasting as a new roof. Right from repairing the damages to sealing water, restoration and the cleaning process takes care of everything that you might need, to ensure your roof last as long as it should. Basically, the main benefit is saving money. It’s true that you will save a lot of money as compared to buying new roof. According to estimates, homeowners save somewhere between 50 to 70% off the costs of a building a new roof. Roofing professionals can examine any structural damage and can then repair or remove any roof tiling or shingles they find. 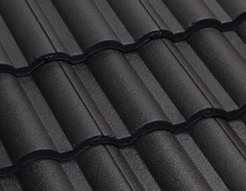 Brand new materials including tiles, premier, coat, and top coat is used to ensure that your roof looks good as new. Restoration also adds value to the house and makes it more desirable to the buyers, if you are trying to sell the property. If you compare the advantages and disadvantages of both the processes, restoration and cleaning will definitely come up at top. That is the main reason why so many people opt for restoration rather than getting a new roof. 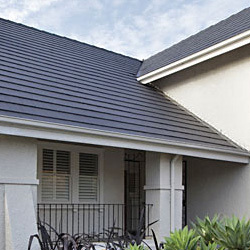 A professional service provider like Ajax Gregson Tile Roofing can better help you understand the process and how best to install or restore a roof. Professionals analyze custom requirements and suggest re-roofing or restoration projects that protect your property for years to come.